Over the holidays, our team at Innovative Auto Craft participated in the Purist Group Winter Drive, which took place on December 9th at the Industry Expo Center in the City of Industry. Our entourage headed over to the event together with our friends from Garage Goals, filling up the Ferrari F12, Chevy Corvette Z06, and Mercedes Benz G55 AMG with countless toys to donate to this incredible cause. The IAC Z06 filled with toys for the Winter Drive. The Winter Drive also featured a car show that showcased many different types of exotics, muscle cars, and import tuners. 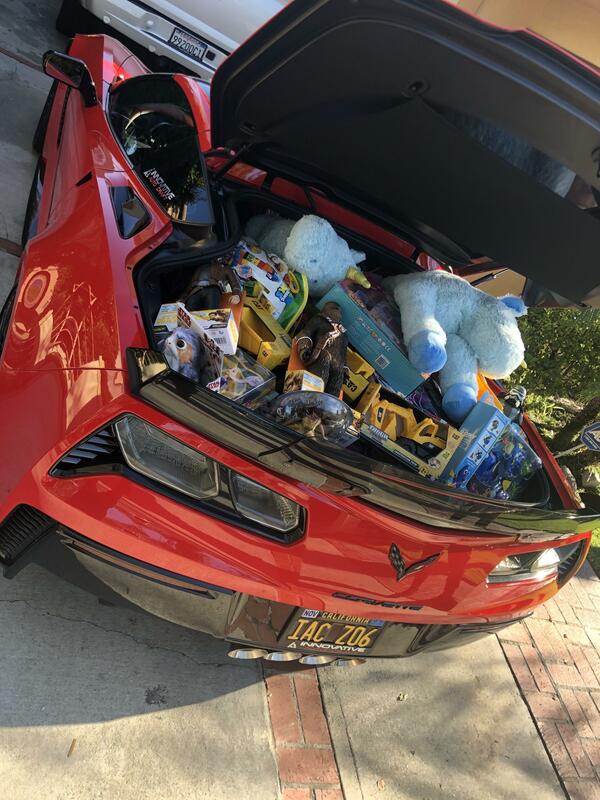 Many of the people who came to check out the cars also brought toys to donate, helping create a massive pile of new toys to give to kids that are less fortunate during the holiday season. Needless to say, the event was a great way to kick off the season of giving together with some of our closest friends. 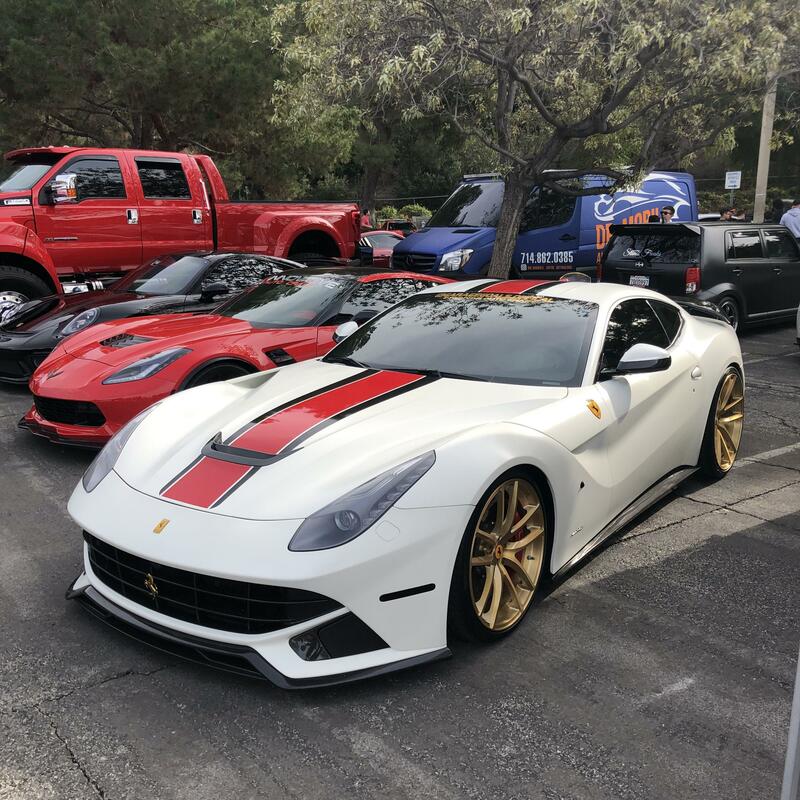 Garage Goals brought along their Ferrari F12, as well as the massive F650 pictured in the back—perfect for delivering toys. We’d like to thank Purist Group for putting on such a great event! We’re looking forward to taking part again next year. Browse through photos from the event by checking out the #PuristWinterDrive hashtag on Instagram.